Dude, Seriously, Get Your ASK in Gear! is every woman’s and man’s simple, concise, straightforward guide to leadership and success in The New Millennium. Whatever generation you’re from-Z to Postwar Traditionalist-the author shows us that we are all leaders in this multi-generational workforce and family of The New Millennium. Whether you are an executive leading a team, a professional leading your client, or a parent or relative leading the family, this book makes us ask what it takes to stay relevant, manage our hectic lives, and push forward to be successful in the ever-changing leadership landscape of The Digital Age. Every chapter, from Productivity Hacking and Read to Lead, to Staying Relevant and Successful in a VUCA World, opens our eyes to how quickly the world changes, and how we must embrace those changes to lead and succeed. 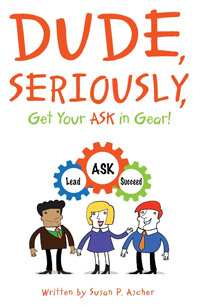 It all begins when you Get Your ASK in Gear! Dude, Seriously, It’s NOT All About You! Dude, Seriously, It’s NOT All About You! 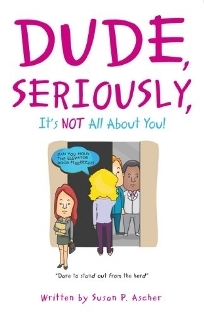 is a humorous rant on how communications and protocol have forever changed how we connect and interact with coworkers, friends, and family in the New Millennium. Chapter after chapter will introduce you to fictional and not so fictional characters, some of whom recognize that civility and treating people well never goes out of style, and others who lose friends and opportunities because they only consider their own needs and wants. 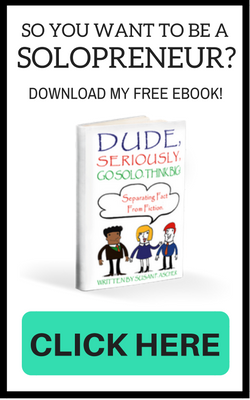 From netiquette to filters, to the simple please, thank you, and I’m sorry, the author addresses how we can differentiate ourselves and DARE to stand out from the ordinary in the 24/7 nanosecond world in which we live. 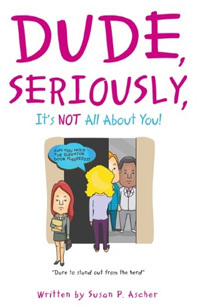 Whether you are a leader, a student, or a parent, this book will show you how easy it really is to get more out of your personal and professional relationships when you consider those you come into contact with, at work or at play. This business advice book is filled with useful tips and “how-to’s” for small business owners and professionals who want to grow their business. Published by Woodpecker Press, a New Jersey woman-owned publishing company, each of the 72 easy-to-read chapters is authored by a different women entrepreneur who shares insider insight about her area of expertise to help you profit in your business. 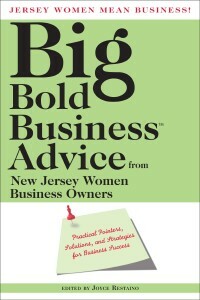 Although written by women business owners, both men and women will benefit from the helpful, handy Big Bold Business Advice found in each chapter. You ll find trustworthy, current information on public relations, guerrilla marketing, sales, profitability, leadership, coaching, management skills, social media, organization, hiring, and much more. You’re sure to be motivated by the ideas, inspiration, proven steps, and/or effective methods to help you grow your business. It’s like having a business consultant at your fingertips 24/7.